This morning I went and spent time with some of my favourite people for a crafty sit and sew, coffee, biscuits and a chat. 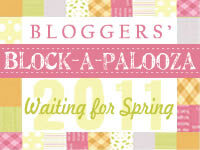 I finished this little embroidery which will be appliqued to a bag that I am doing as part of the Bagalicious Club. I will post photos of the bag when it is finished. The embroidery was sewn using a variegated DMC thread. 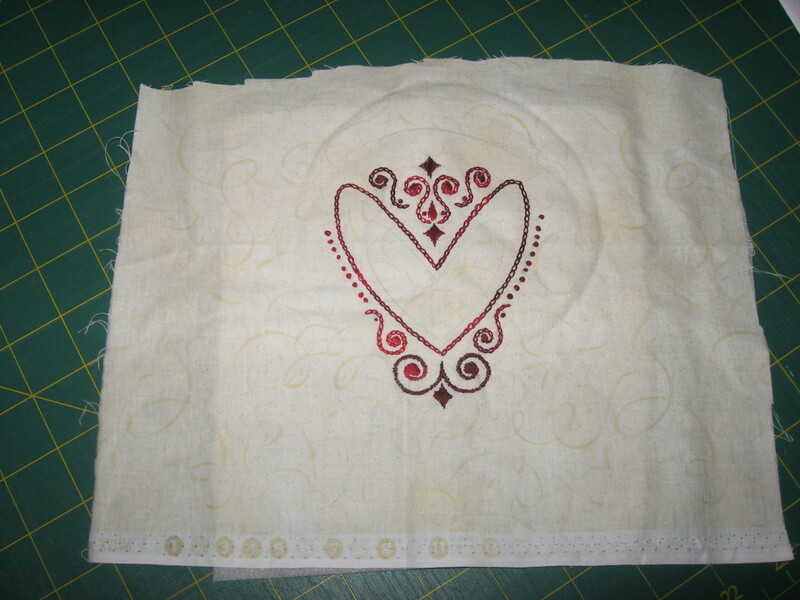 There will be an another fabric heart appliqued within the big heart. I love the variegated thread!